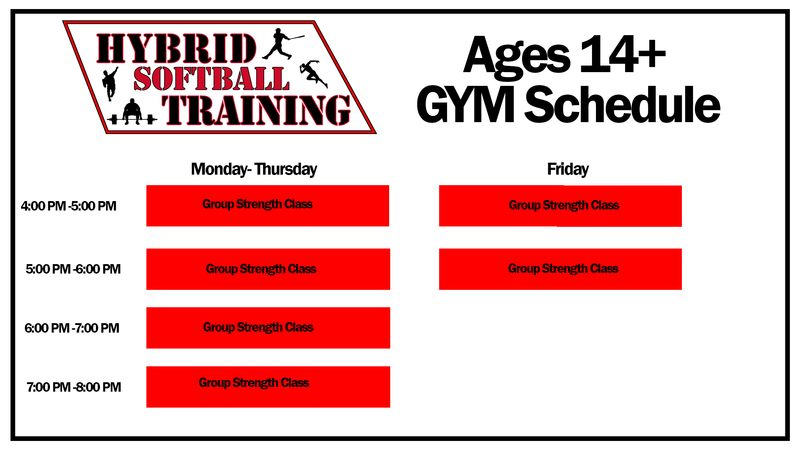 Hybrid Training is combining pertinent softball skill classes with strength, speed and agility sessions. 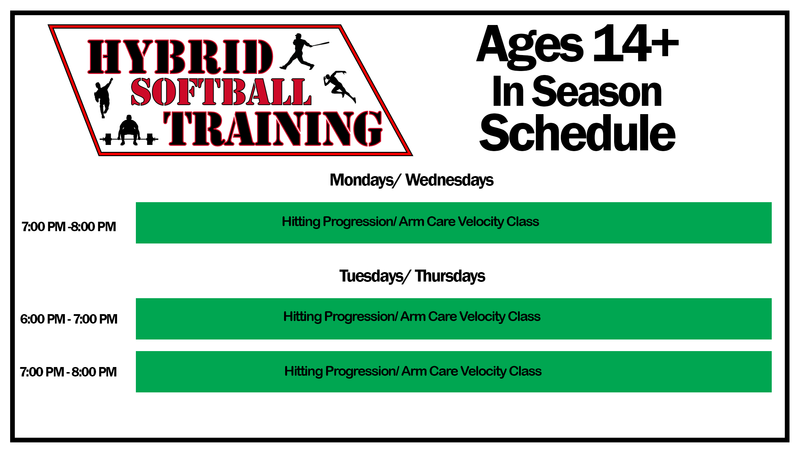 The Atlantic Baseball Club is offering Hybrid Softball Training Memberships for the age 14 through High School athlete. The Membership constitutes classes in Arm Velocity Enhancement, Linear Progressive Hitting, fused with Group Strength Classes. The premise is to build a better athlete/softball player in perfect synergy!! This is a cutting-edge concept in training and ultra-convenient for the busy athlete. Weekly Softball Skill Classes are self - scheduling via an online scheduling system. Players may schedule 4 hours per week of softball classes!! This is to be concerted with Group Strength Training Sessions which are also self-scheduling with a wide spectrum of weight room time availability. Players are to weight train (3) three days per week with programs designed and supervised by Certified Strength Coaches. Players to choose what classes, days and times they wish to participate in. All classes are scheduled by the player via our online scheduling system. Multi-Days and Times are available with up 4 hours per week to train at your convenience. You may attend as many classes as you like as well.